Hello fellow fashion lovers. If you haven’t noticed, the season of savings is upon us. That’s right, sample sale season has begun. 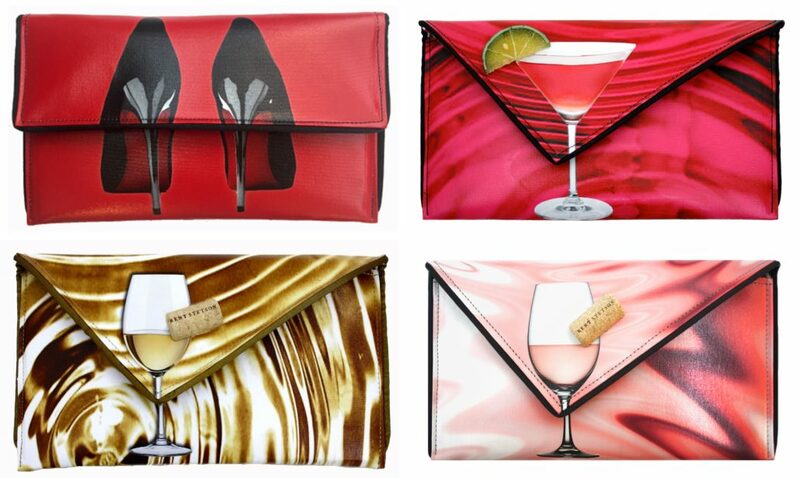 It’s time to “not-splurge” on some of your favorite splurge-worthy luxury fashion accessories at a budget-friendly price. 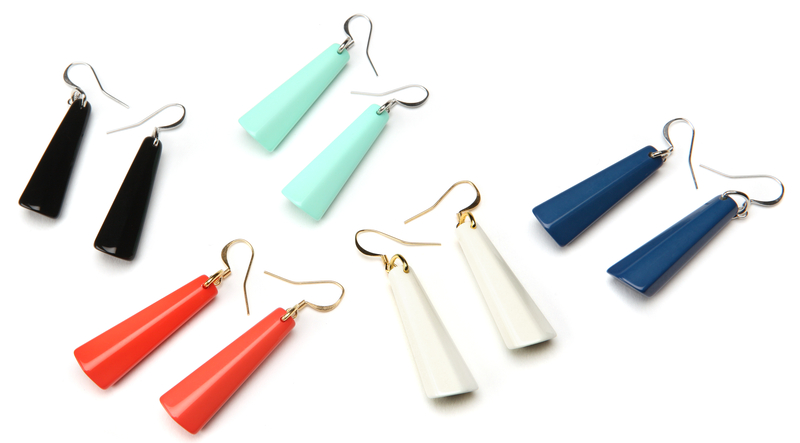 We’re happy to share the upcoming sample sale of one of our favorite luxury jewelry labels, PONO by Joan Goodman. 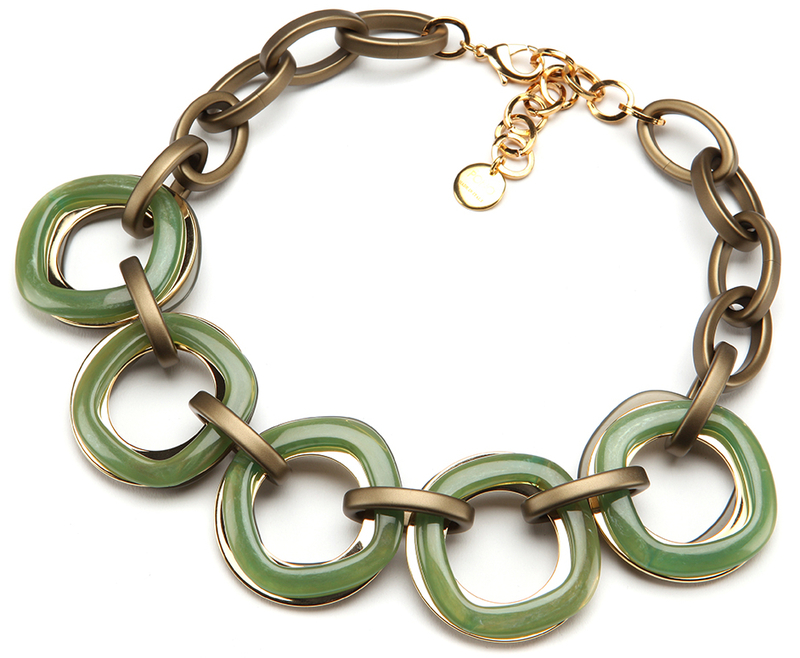 What’s so wonderful about the PONO by Joan Goodman Spring Sample Sale? Aside from the fact that they are gorgeous and you’ll be rocking the same fabulous pieces that have become it’s own character on shows like The Good Wife, you’ll be in the same style company as Rihanna who recently wore a few pieces in June’s issue of Vogue Magazine. 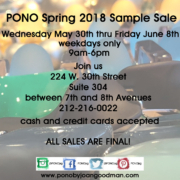 So join us in springing into spring and summer style by heading over to the PONO by Joan Goodman Spring Sample Sale where bold and beautiful pieces are yours for the taking at 50-80% off. 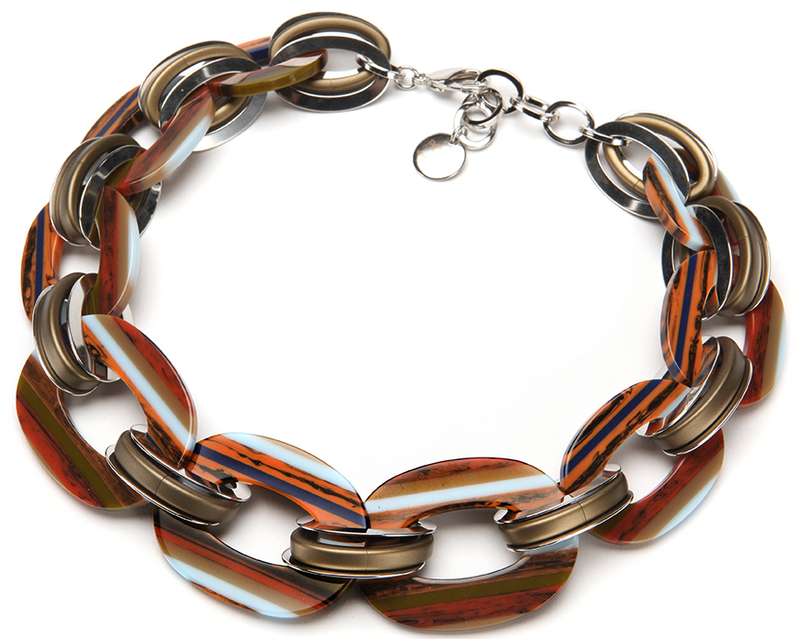 Peruse all the pretty things with Creative Director, Joan Goodman, and enter their raffle to score an astonishing ensemble of jewelry that will knock your fashionable socks off! You will fall in love with links like the Lena Necklace, originally $500.00, now up for grabs for $200.00; or find fashion in the stars with the over-sized Gemini Necklace, once $340.00, now a novel $100.00. 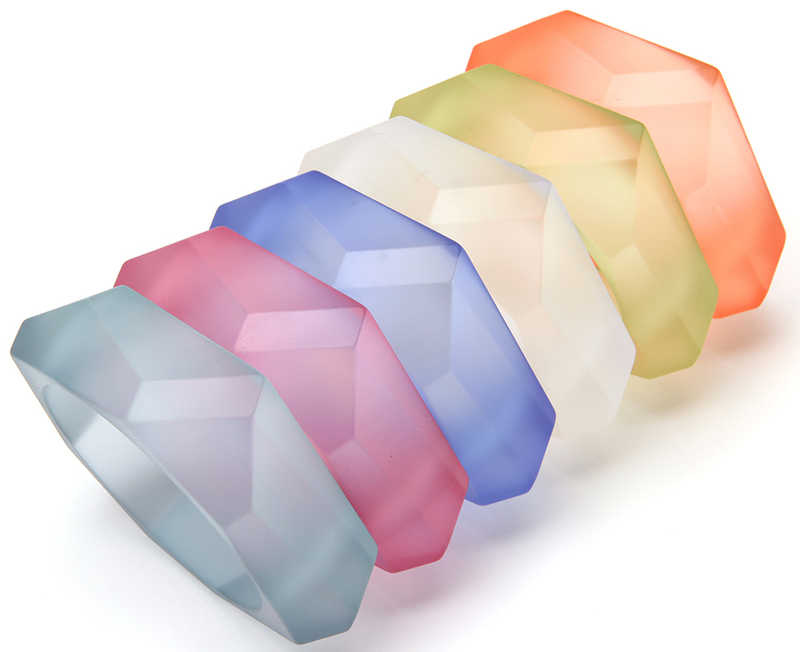 For the edgy and elegant, there are the perfectly pastel Ice Angle Bangles available, normally $60.00, now simply half price at $30.00, or PONO’s sensational Swing Earrings, all your favorite pool-side hues, normally $55.00, now all yours for only $25.00. 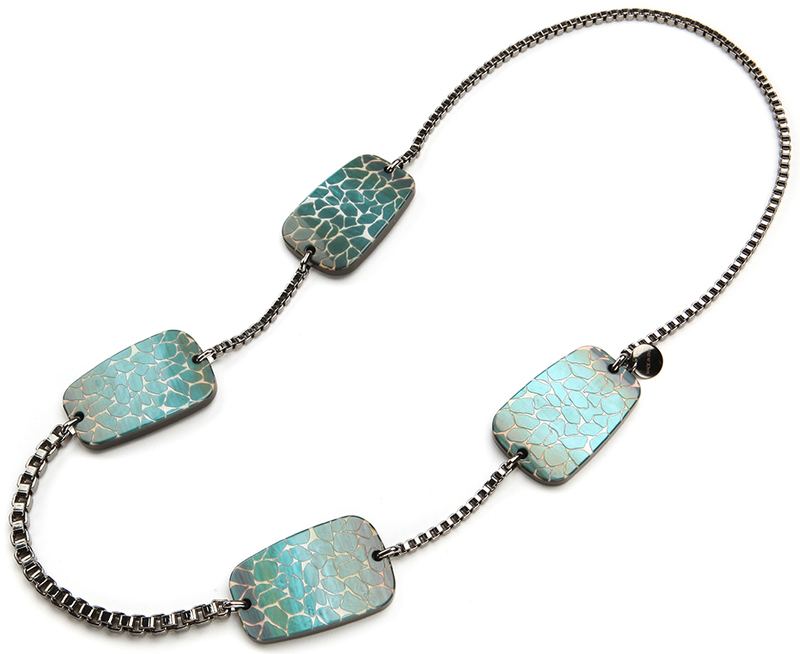 Finally, take home this season’s “must-have” on-piece “Maker”- the textured Touchstone necklace, it’s everything you’ll need to be beach glam, now $50.00, way down from an earlier $490.00! Location: 224 W 30th St, suite 304, between 7th and 8th Aves. 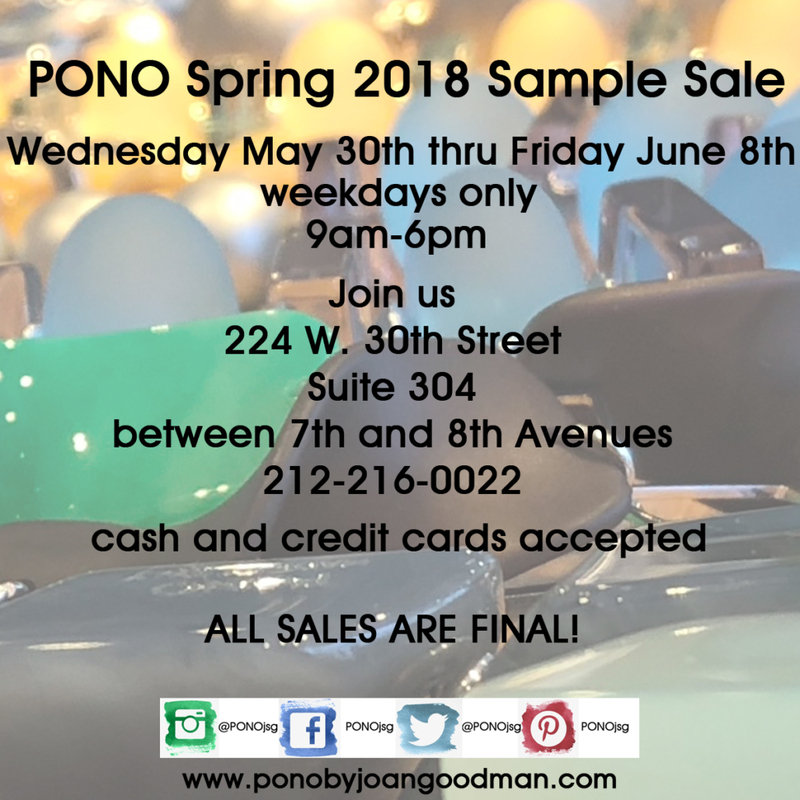 Getting to the PONO by Joan Goodman Spring Sample Sale is easy via the following subway lines: B, D, F, M, N, Q, R to Herald Square, 1, 2, 3, A, C, E to Penn Station. As women, we always like to be prepared, that’s why we tend to carry a big handbag. We want to make sure we have everything we need in case of emergencies, not just for us, but also for friends, family members, etc. We never know when we may need needle and thread, eye shadow, hair accessories, etc. Women are perpetual girl scouts – we are always prepared. 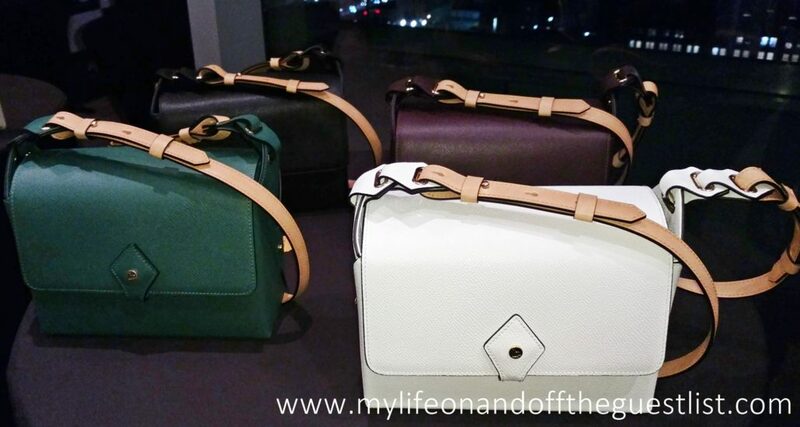 Fashion trends aside, if we could, we’d much rather carry a smaller bag because after a while, lugging all that stuff around not only makes our bags heavy, it makes them a cluttered mess. What if a there was a great kit of fix-it-all essentials for us? Thankfully there is a solution to having the emergency items we need while enjoying a less bulky and unorganized handbag – the RescueHer Kit. The RescueHer kit was designed to make sure that you’re prepared for every occasion or emergency that may happen with carrying around a car-size purse. Lose a button or rip your pants, the RescueHer kit has got you covered. Enjoyed a leafy lunch and now you have something stuck in your teeth? No need to use your nails (yes we’ve all seen this happen), dental floss is only an arms length away. Speaking of nails, have you chipped or broken a nail? Your rescue is literally in the bag. Every problem, from losing the back of an earring to needing emergency tampons and deodorant is solved with the RescueHer kit. With quick access to hair ties, bobby pins, a comb, a bottle of hairspray, and sugar-free minty fresh breath drops means you’ll always look and be your best while on the go. 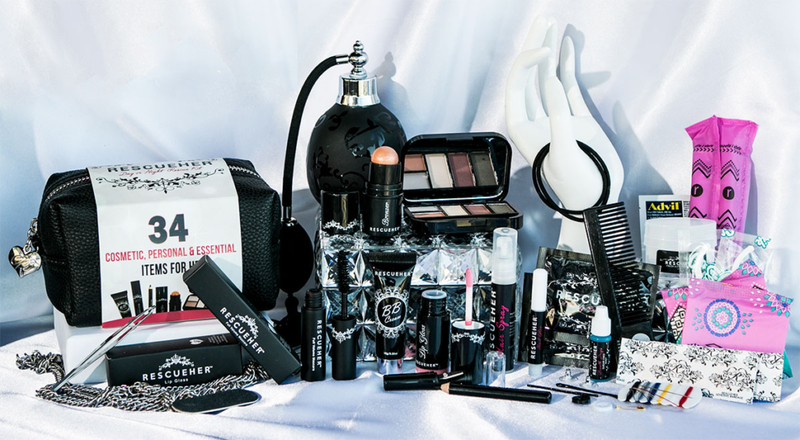 Ladies, if you are tired of carrying around a large purse, why not let the RescueHer kit help you downsize. 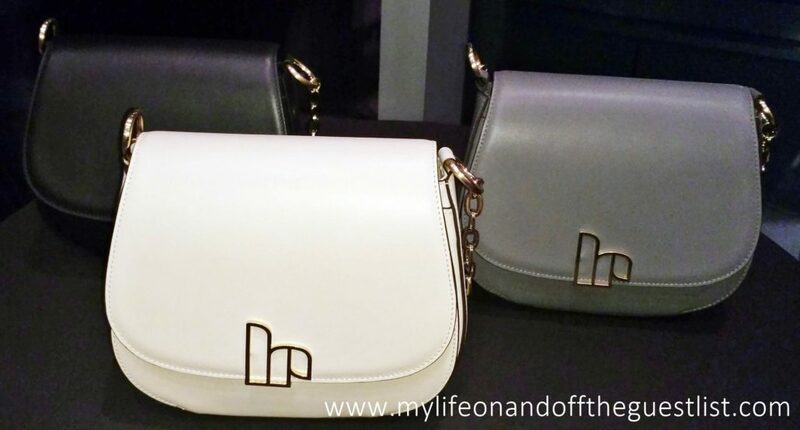 Each kit is only $49.95 each and comes housed in either a black, white, or pink designer bag. This also makes an amazing Mother’s Day gift. What woman wouldn’t love to have everything she needs. 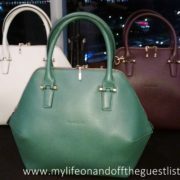 Grab your favorite color now on www.rescueher.com. You may not realize it but many of us put a 24-hr strain on our eyes. Going from hours in front of a computer, to your smartphone, to your television. While blue light may be beneficial to our eyes during the daytime. It does have a dark side. Did you know that blue light penetrates all the way to the retina? While this helps to boost your attention and mood, at night too much blue light exposure can damage light-sensitive cells in the retina. 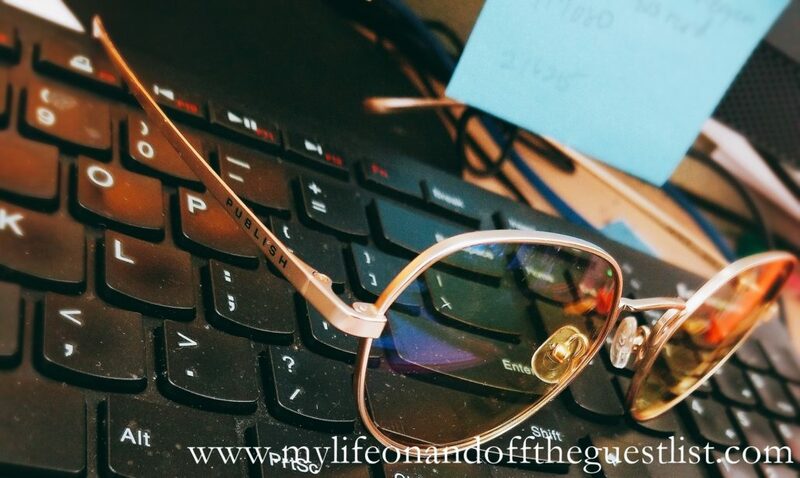 Luckily there is an answer to solve this blue light problem, the GUNNAR Optiks Work-Play Lens. 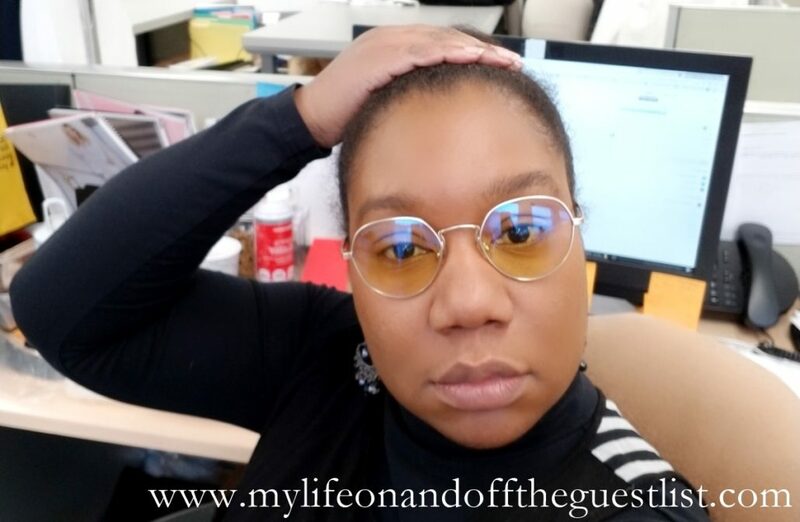 As Editor of our women’s lifestyle website, we spend hours updating our site and engaging our followers on social media before, during and after events. 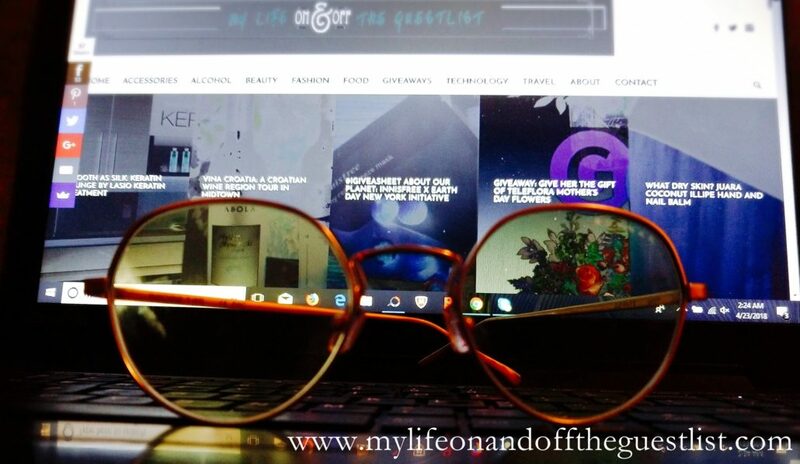 We have to make sure our eyes are protected and the blue light blocking glasses from the GUNNAR Optiks do just that. Who is GUNNAR Optiks? 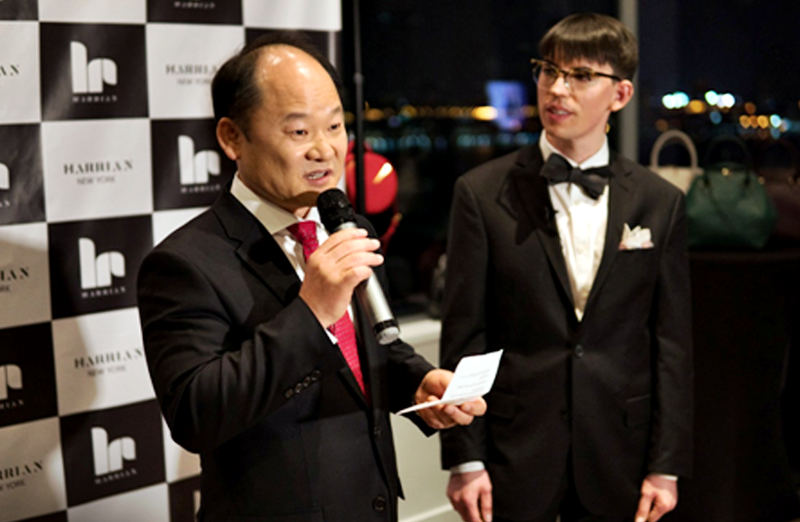 They are the world’s leading creator and manufacturer of computer eyewear. The above Infinite by Publish lens is blue light glasses from the GUNNAR Optiks Work-Play Lens collection in collaboration with leading apparel brand company, Publish. Together, these two powerful brands bring to life the never ‘seen’ before, uniquely versatile, Work-Play lens. The other styles in the GUNNAR Optiks Work-Play Lens collection include the retro classic Intercept and the strong traditional Axial frames. 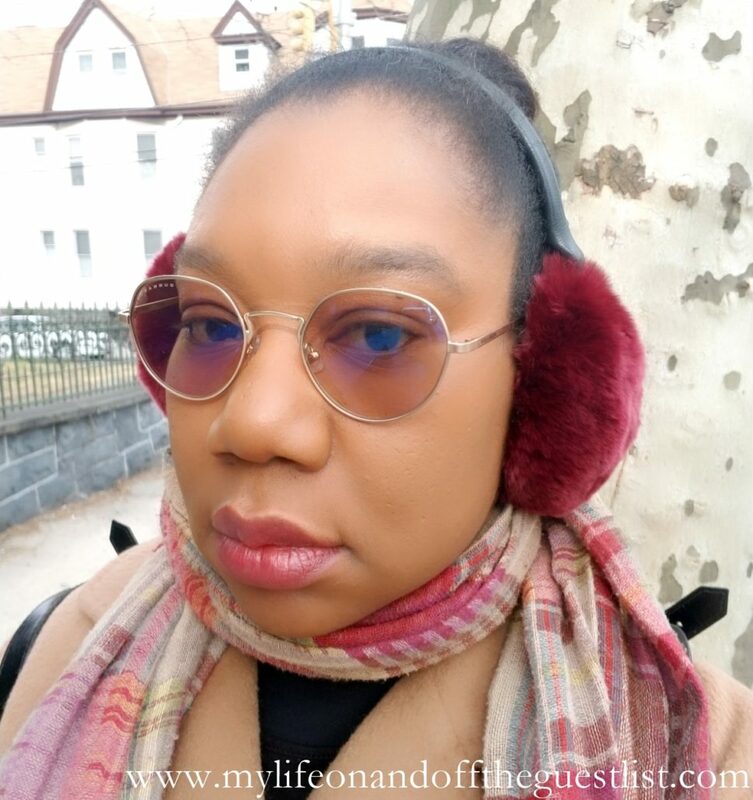 What we love about these glasses, besides their stylish look and amazing technology, is you can get them with or without your prescription. 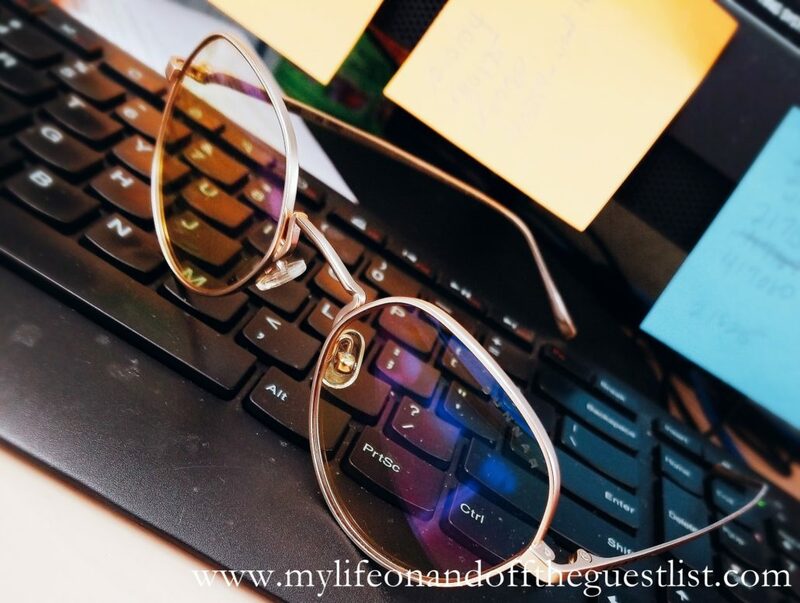 These innovative dual-purpose lifestyle eyewear are designed for indoor blue light protection from digital screens which then transitions to a sunglass for outdoor protection from UV light and the sun’s rays. 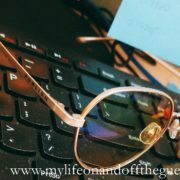 With these unique glasses, you can easily transition from working indoors to playful activities outdoors. The new GUNNAR Optiks Work Play lens is a simplistic and stylish solution to eye protection worries. In just 45 seconds, the Work-Play lens seamlessly transitions from an indoor translucent amber tint with Visible Light Transmission (VLT) of 83-percent and a Blue-Light Protection Factor (BPF) of 65, to an outdoor sunglasses tint with a VLT of 26-percent and a BPF of 85. Powered by innovative GUNNAR i-Amp® lens technology, Work-Play lenses maximize long-wave blue light, helping to stimulate your alertness and attitude while improving your circadian rhythm all day long. The all-new Work Play lens Infinite by Publish glasses is the first and only digital eyewear to combine the unparalleled protection of GUNNAR’s patented lens technology with the unparalleled style of Publish. The new GUNNAR Optiks Work Play lens collection is available now on www.gunnar.com and www.publishbrand.com. Calling all fashion and deal lovers. April is going to be a very fashionable and money-saving month. 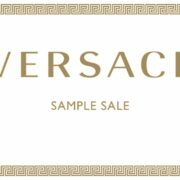 We are excited to share with you the upcoming designer sale, the Versace Versace Versace sample sale. Check your bank accounts and tax refunds ladies and gentlemen, because it is officially on! 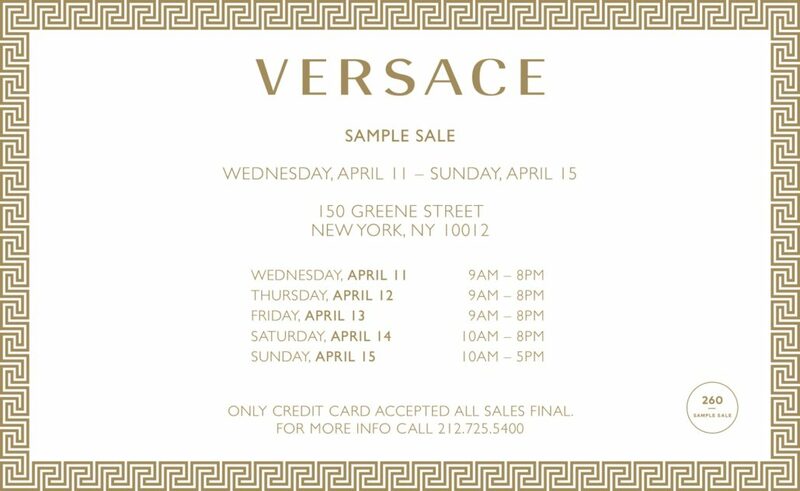 260 Sample Sale, known for having premier sample sales for top brands, is excited to welcome the Versace Sample Sale to their 150 Greene Street location in Soho. Mark your calendars from Wednesday, April 11th through Sunday, April 15th to shop Versace’s men’s and women’s ready-to-wear, accessories, bags, sunglasses, jewelry, and shoes at prices far below retail. The sample sale location again is at 150 Greene Street (btwn Houston and Prince Street). To get to the sale, take the following trains: W/R train to Prince St, the C/E train to Spring St, or the B/D/F/M train to Broadway/Lafayette. 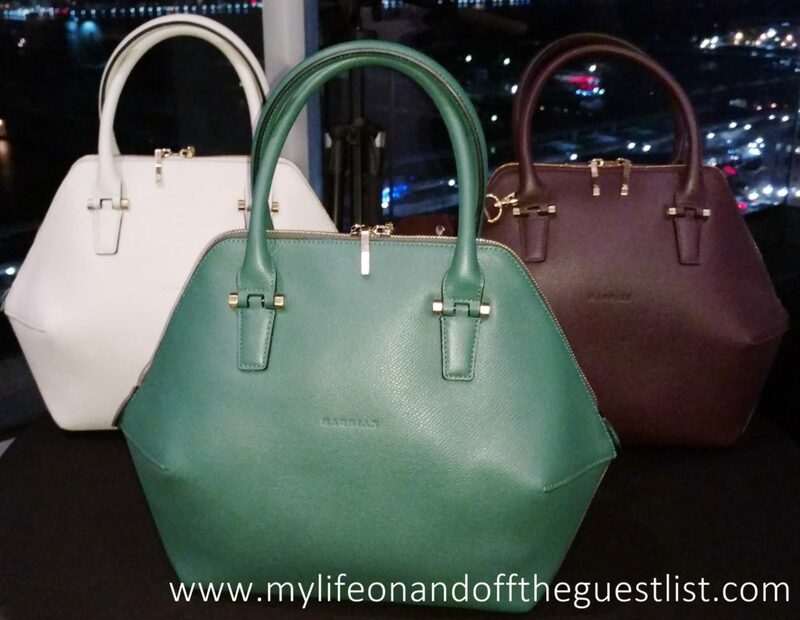 The Versace sample sale is just one of the many prestigious sample sales 260 Sample Sale is known for. Some of the brands 260 Sample Sale has hosted in the past include Marc Jacobs, Alexander Wang, 3.1 Phillip Lim, The Kooples, Sandro, Maje, Soulcycle, James Perse, Diesel, Stila Cosmetics, Bobbi Brown Cosmetics, Rebecca Taylor, and Rebecca Minkoff….. Just to name a few! Now for the rules of the sale: 260 Sample Sale has a mandatory coat and bag check. They accept cash and credit cards. All sample sale items with a value of $110 or higher will be charged an 8.875% sales tax. Certain accessories will be charged an 8.875% sales tax no matter the value. All items purchased are final sale. So, fellow shopaholics and New York City deal lovers, will you be attending this wonderful sample sale? 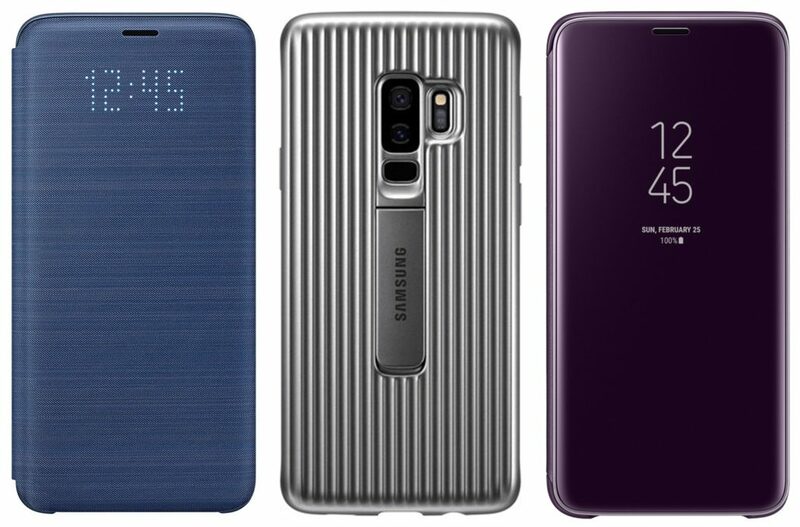 So you’ve got the new Samsung Galaxy S9 or S9+ smartphone, your next purchase should be a case, and we’ve got some great Samsung Galaxy S9 and S9+ cases and covers from Case-Mate, Speck Products, and Samsung. 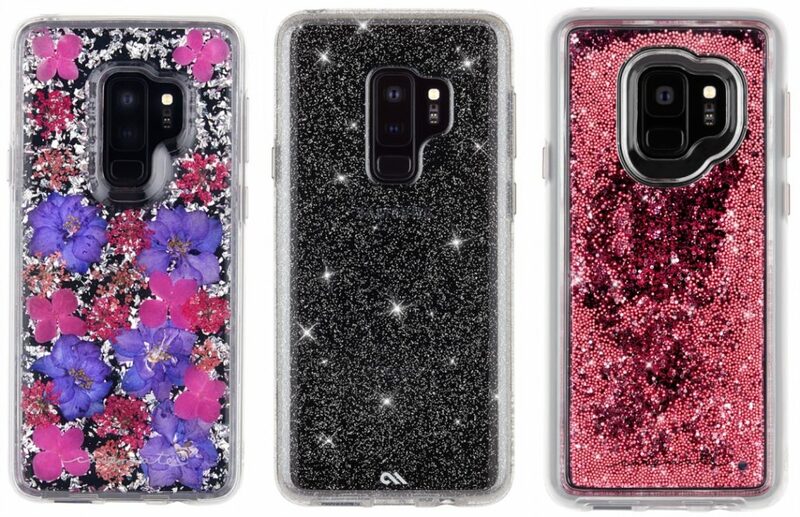 Whether you want to protect your new S9 or S9+ with something glittery (very “IN” right now), something practical and rugged, or something innovative, we’ve got it for you. 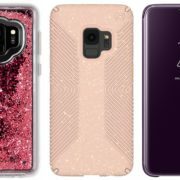 When it comes to dressing your Samsung Galaxy S9 and S9+ in glamour, look no further than the sparkly phone cases from Case-Mate. The above Samsung Galaxy S9 and S9+ cases are just three of the standout cases from Case-Mate’s available range. Each Karat Petals phone case, $60.00, contains real, delicately dried flowers and beautiful metallic elements are encased in clear resin. Because of this, no two designs are exactly the same. Enjoy a dynamic snow globe effect of cascading sparkle and tumbling glitter with the Waterfall phone case, $40.00. 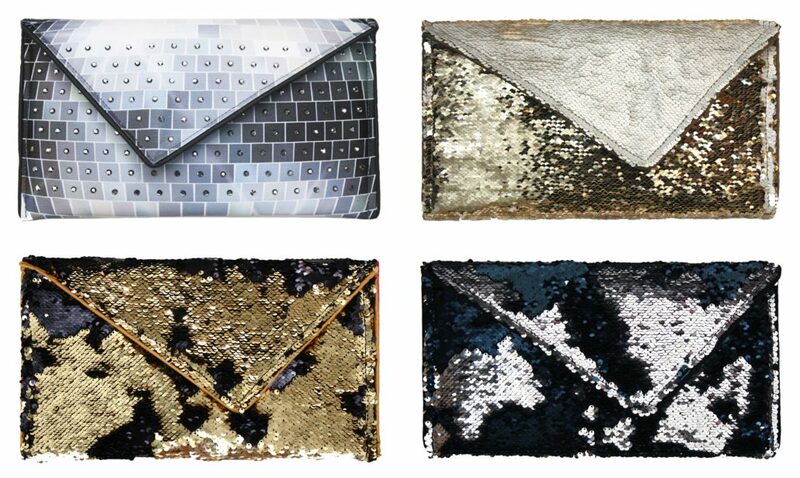 The Sheer Crystal case, $35.00, boasts tiny pieces of twinkling glass crystal reflect light in a dazzling pattern. Its two-piece construction works well with wireless charging. 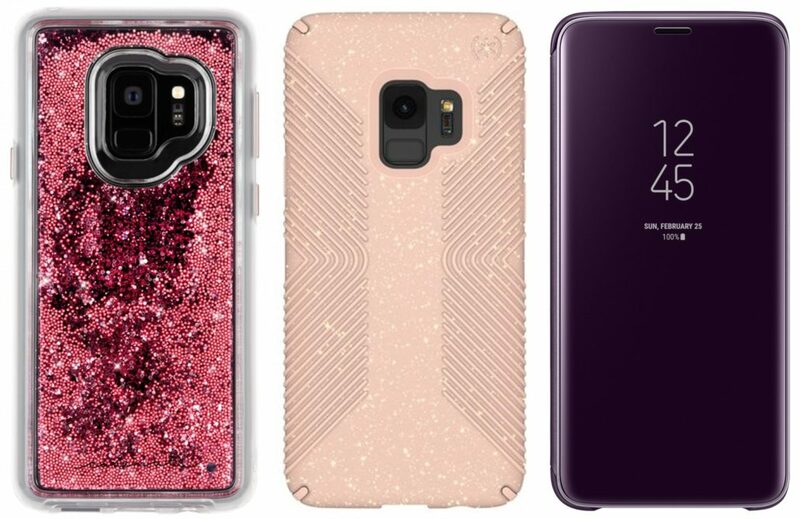 These three Samsung Galaxy S9 and S9+ cases also feature metallic buttons, Military strength impact protection, and anti-scratch technology. What we love about the Samsung Galaxy S9 and S9+ cases from Speck Products is their seamless fusion of toughness and style. Speck tests their phone cases with up to 10-foot drop tested and boasts several other notable features such as microban anti-microbial technology and 360-degree protection, Impactium Shock Barrier, scratch-resistant matte finishes, and no-slip grips. We are highlighting from left to right: the Speck Presidio Grip Samsung Galaxy S9, and S9+ Case, $39.95/$44.95, Presidio Clear + Glitter Samsung Galaxy S9, and S9+ Case, $44.95/$49.95, and the Presidio Grip + Glitter Samsung Galaxy S9, and S9+ Case, $44.95/$49.95. Of course who better to get great cases for your Samsung Galaxy S9 and S9+, than the creators of the phone. From left to right are the Galaxy S9 and S9+ LED Wallet Cover, $64.99, Galaxy S9, and S9+ Rugged Protective Cover, $39.99, and the Galaxy S9 and S9+ S-View Cover, $59.99. The Samsung Galaxy S9 and S9+ are fashion and function. We love the LED Wallet Cover for its multifunctional aspect. You can store cards in the interior pocket and get notifications of incoming calls, messages, current time, and more thanks to the LED notifications on the outside. The S-View Flip Cover also enables you to see and interact with your phone screen through the front of the case while the cover is closed. Respond to incoming phone calls, alarms, and events with ease. The Samsung Galaxy S9 Rugged Protective Cover deflects and absorbs most impacts to minimize damage to your phone thanks to its military standards drop test. 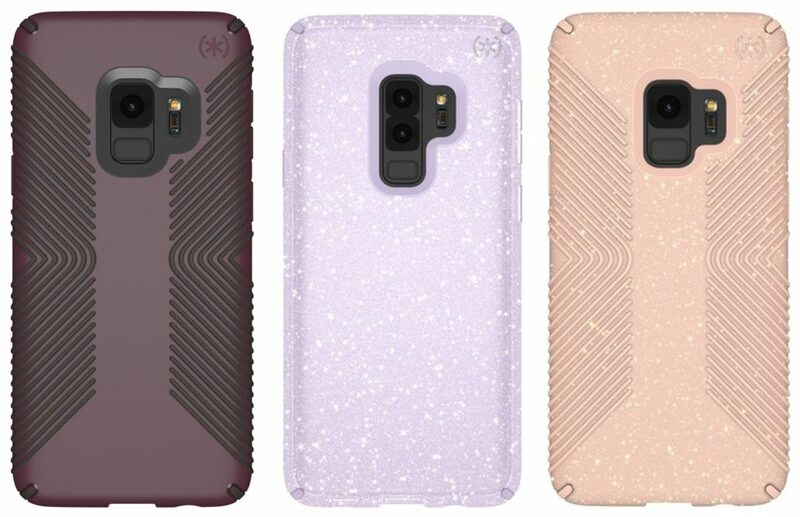 What are your thoughts on these Samsung Galaxy S9 and S9+ cases and covers? 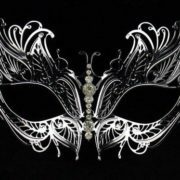 While channel surfing last weekend, we happened upon the masked party scene of the Fifty Shades Darker movie, which of course brought to mind movies where masked balls or parties played an important part of the story. 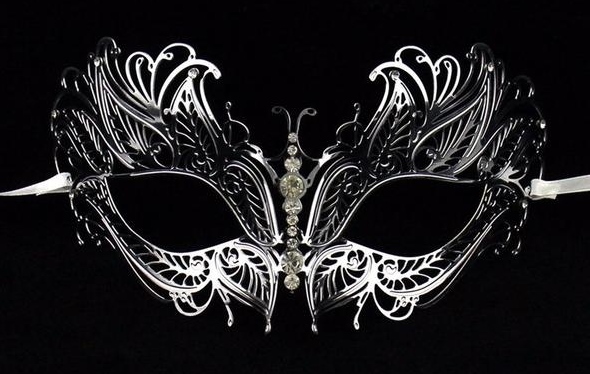 Most movies with masquerade masks, like Eyes Wide Shut, Phantom of the Opera, Casanova, et al, ooze sensuality. We’re talking about both the scene and the wearer. There’s just something about the mystery and illusion of what’s hidden behind the mask that adds to the allure of these ornately decorated accessories. With Valentine’s Day nearly upon us, why not bring some of that sensual mystery into your Valentine’s Day celebrations with one of the many beautiful selections of masquerade masks from Vivo Masks. Today we’re featuring three of our favorites, and the best part, they’re all a budget-friendly $29.00 – $39.00. The above Vivo mask, the Catwoman Completa Gold mask, a beautifully crafted mask that is both daring and refined. It boasts a gold-plated and bejeweled body (it’s also available in black, blue/black, and red/black). The mask is crafted with delicate flowing swirls that form an edgy outline that comes attached with ribbons to secure it comfortably around your face. If you’re looking to stick to the traditional Valentine’s Day colors of red and white, Vivo Masks has the perfect option for you. White and bejeweled, the beautifully ornate and airy Occhialino mask is perfect for those wanting to reveal their true selves while hiding some secrets. 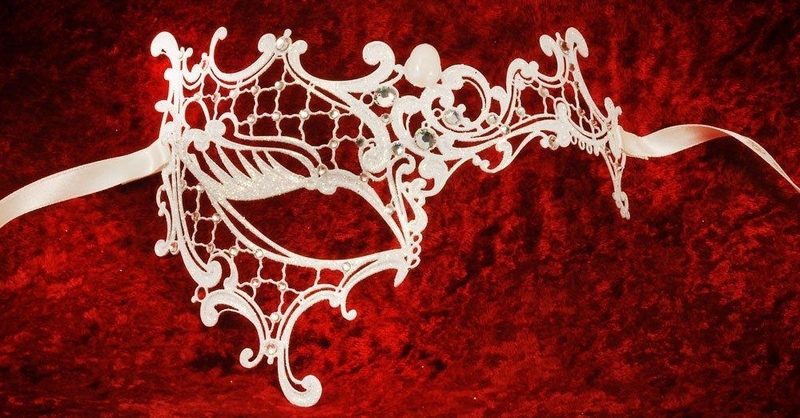 Covering the right side of the eye area, this mask features a lattice pattern, swooping swirls, and numerous crystals. For those who are not doing red and white, the Occhialino mask is also available in black, gold, and silver. The ideal piece for grown-up girls wanting to feel part of a fairytale. The fantasy continues with Vivo Masks that are reminiscent of a butterfly about to take flight, like the stunning silver Phoenix Metallo mask featured above. 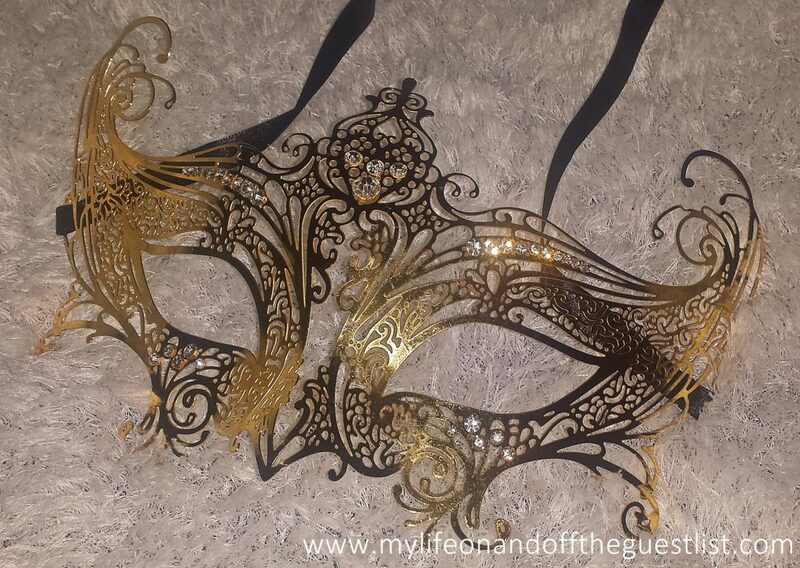 This striking silver mask (also available in gold) is a beautiful starter accessory for a masquerade collection. It is versatile thanks to its silver hue, and beautifully feminine with its butterfly motif. 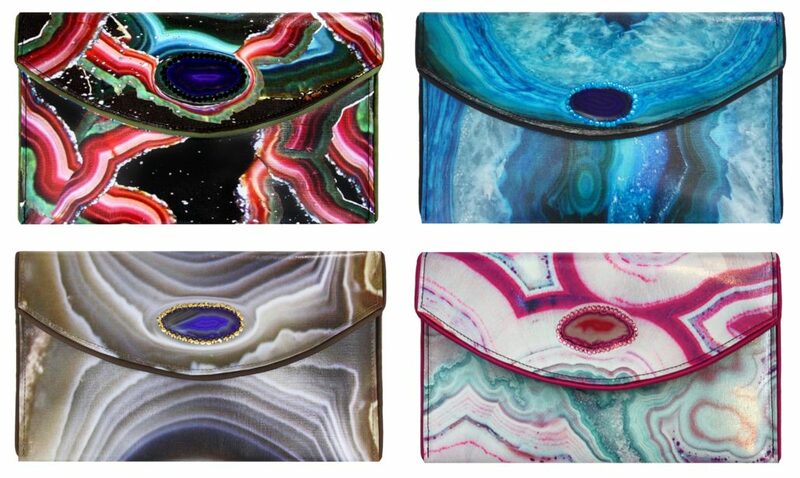 It’s a compact piece that works well for a multitude of occasions and dresses. Vivo Masks range in price from $29.00 to well over $1,000 (their most decadent and opulent mask retails for a whopping $249,000.00). 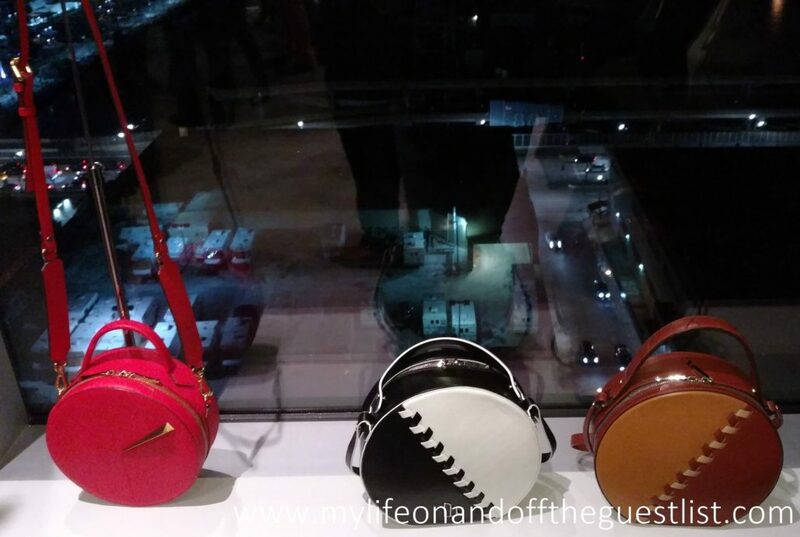 Both lower, and high-end priced masks are all authentic and handmade in Italy. Whether you’re dressing up for a seductive Valentine’s Day, a masquerade ball or even prom, the intricate masks from Vivo Masks are all you need. 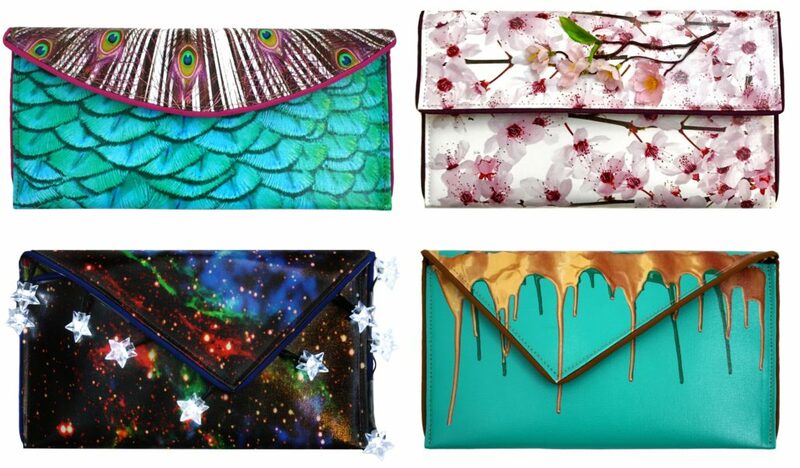 Could one of these masquerade spice up your V-Day celebrations?